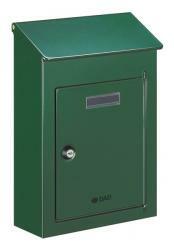 We offer a large range of economy letterboxes which are manufactured to our quality standards, however a fraction of the price. With so many different styles, colours, dimensions and different features to choose from throughout our economy letterboxes, you'll be spoilt for choice. A Perspex nameplate can be provided with each, to clearly display your name or house/apartment number and 2 keys supplied with a secure locking system. 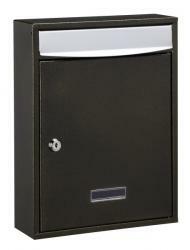 Our economy letterboxes have different forms of delivery and retrieval, all easy to access, therefore the choice will simply depend on your personal preference for design. 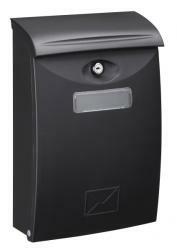 If you have any questions in regard to any of our economy letterboxes, please contact us today and we can help.